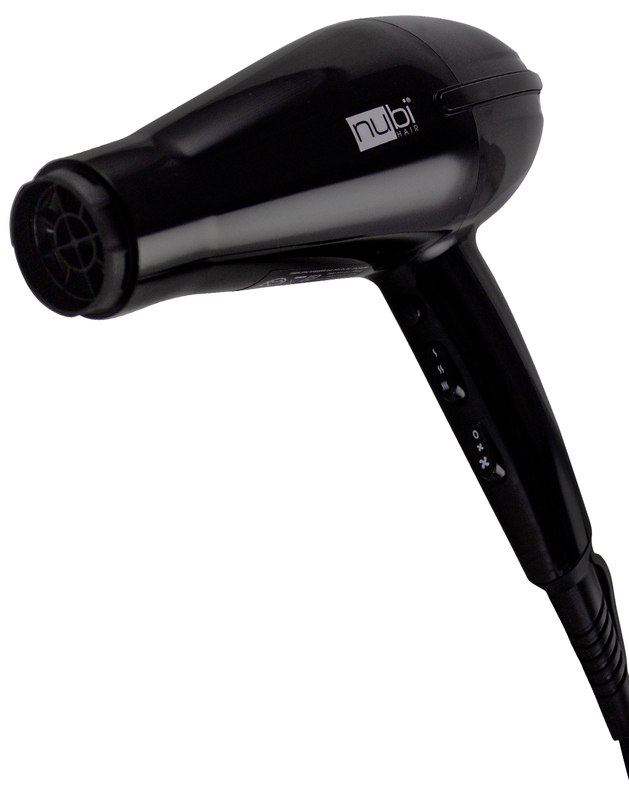 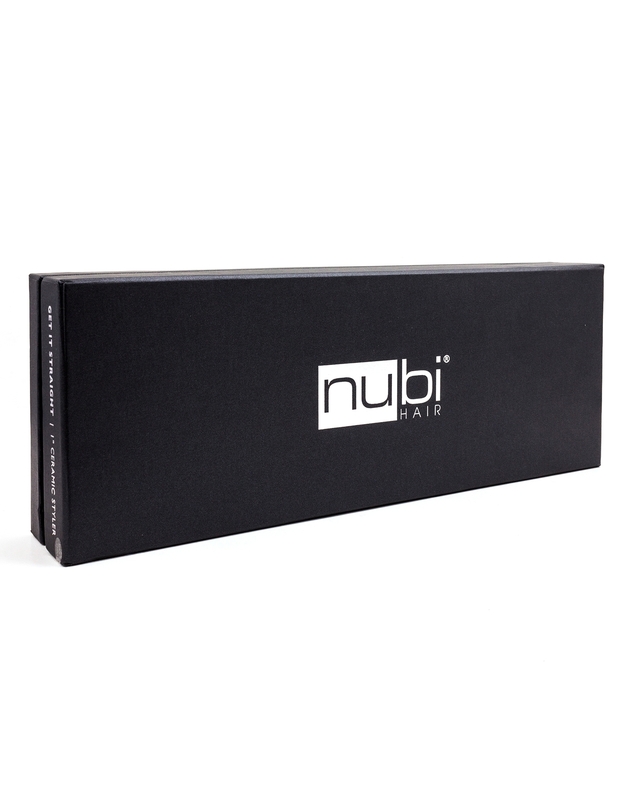 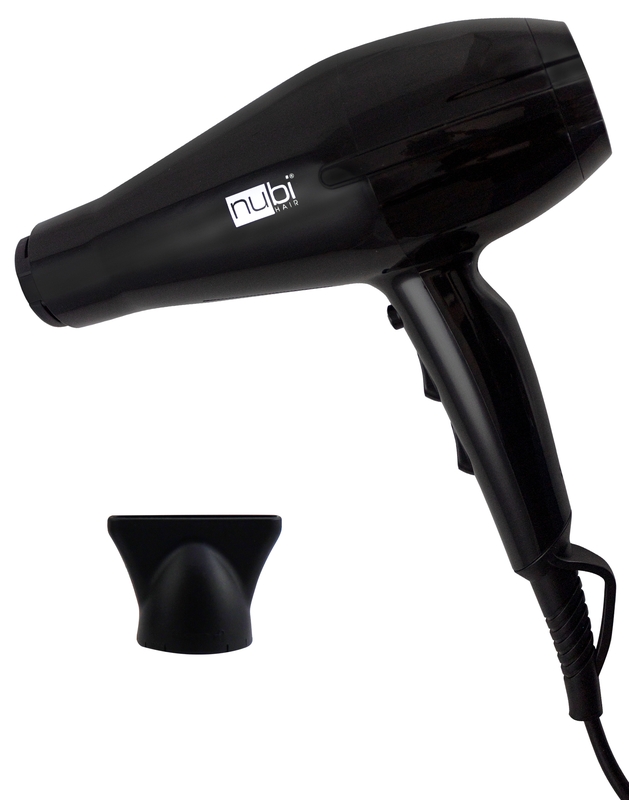 Turn up the volume on your styling routine with advanced precision from the Nubi Sleek Curl curling wand. 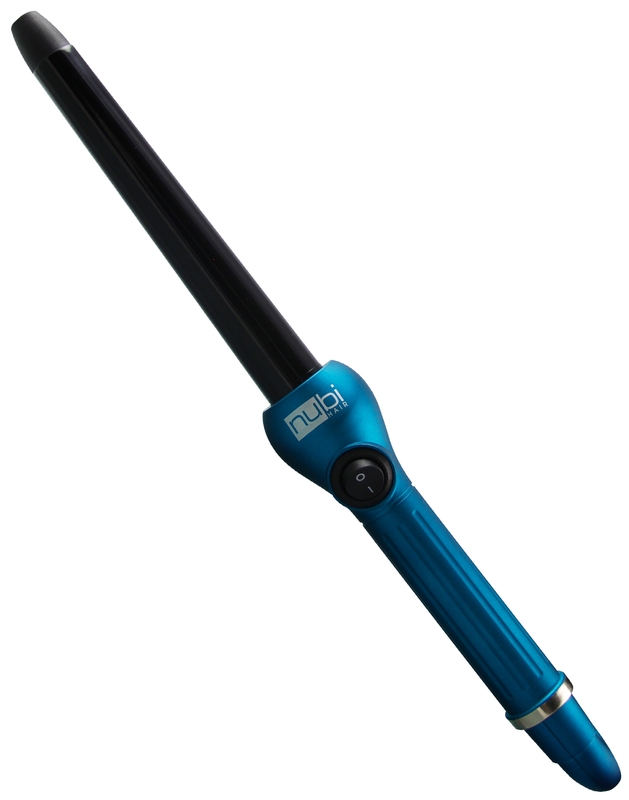 Turn up the volume on your styling routine with advanced precision from the NUBI Sleek Curl curling wand. 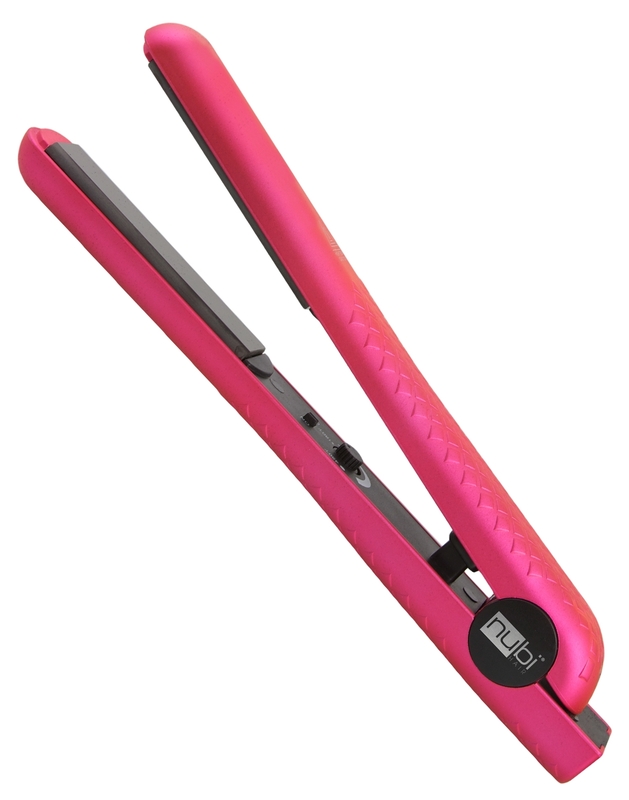 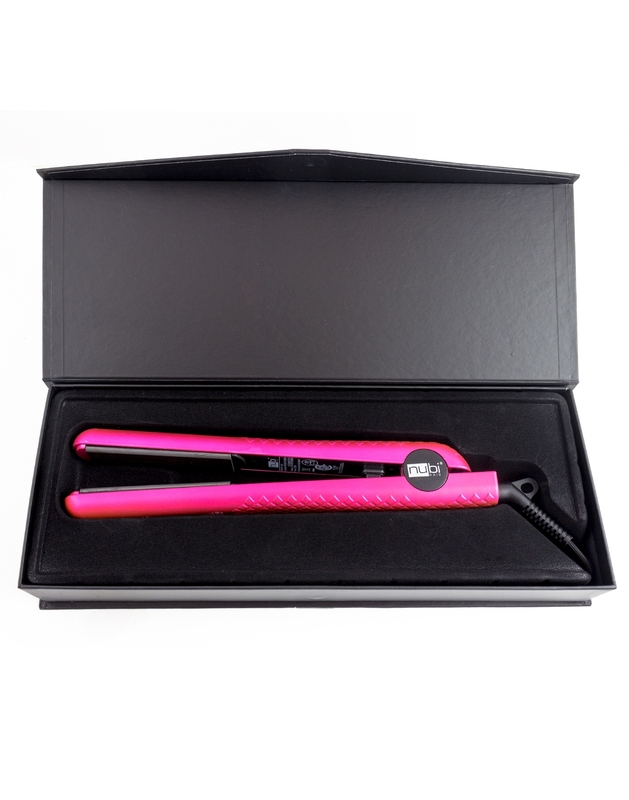 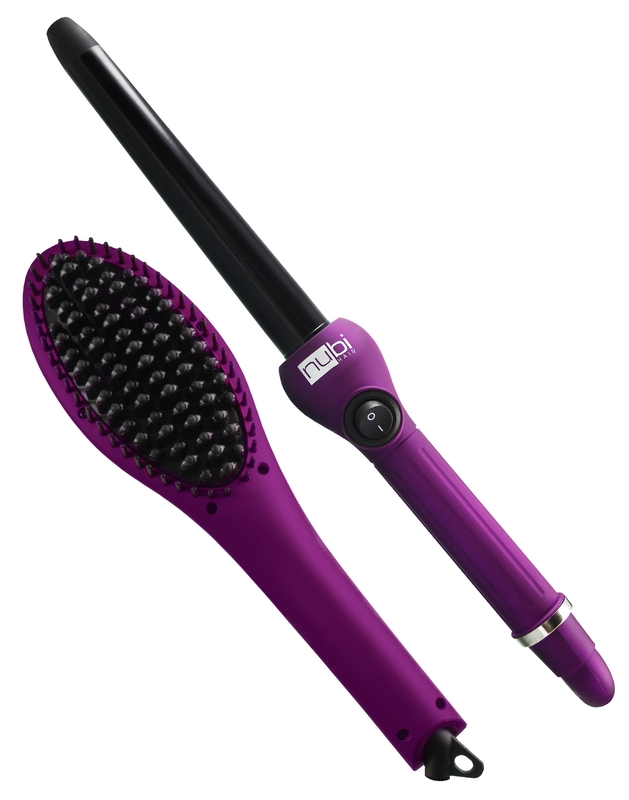 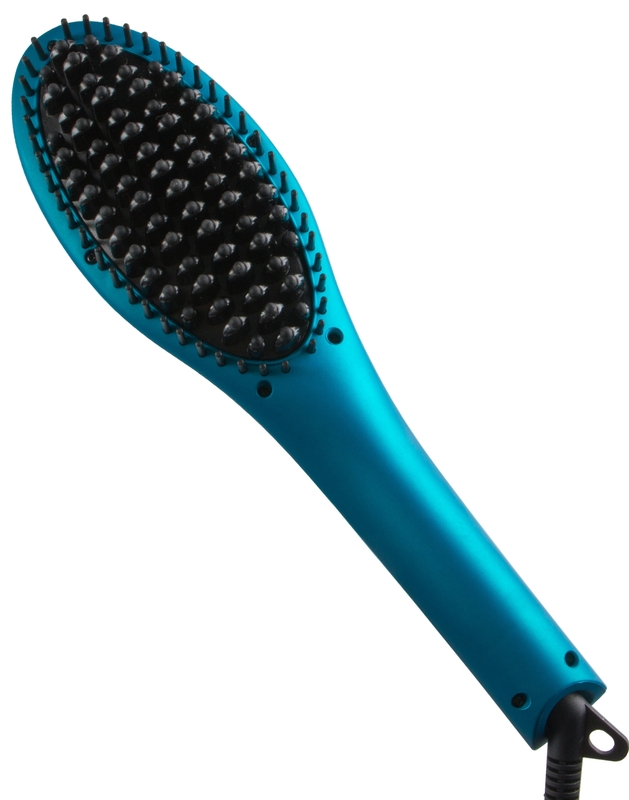 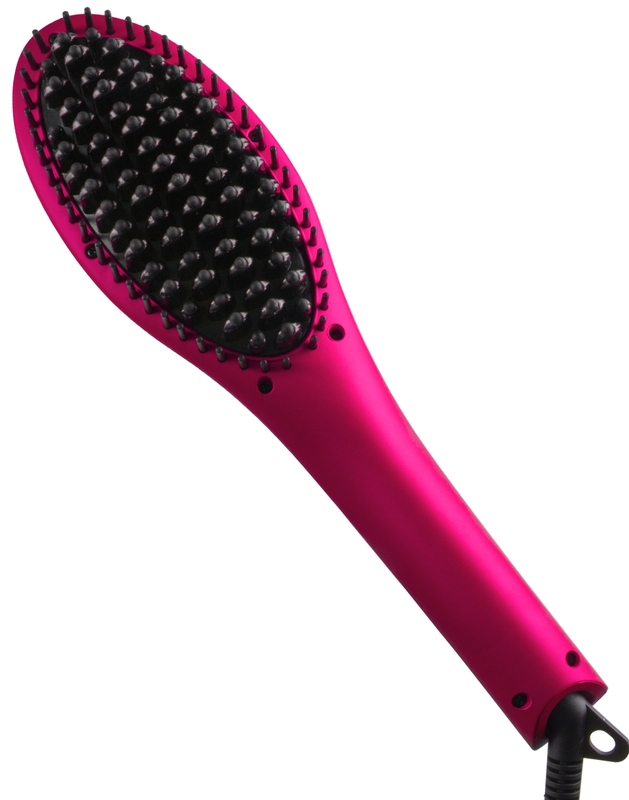 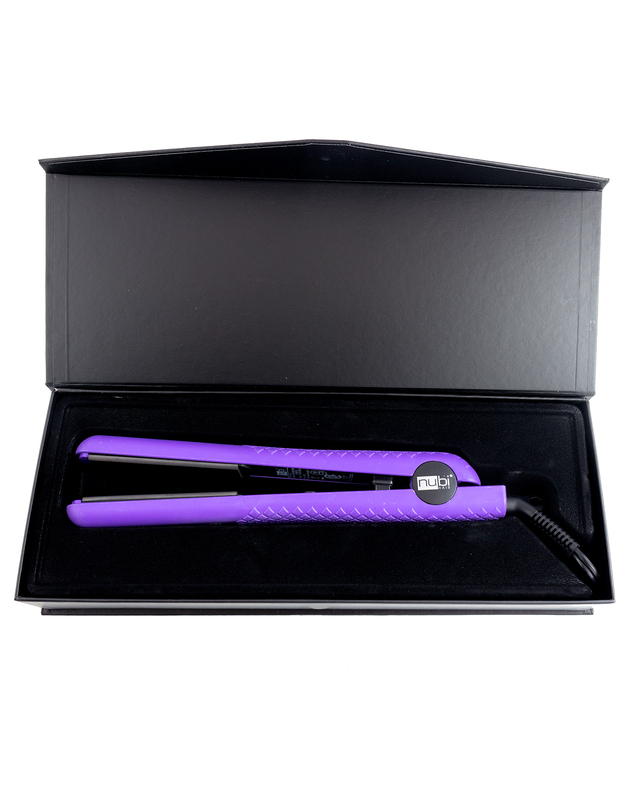 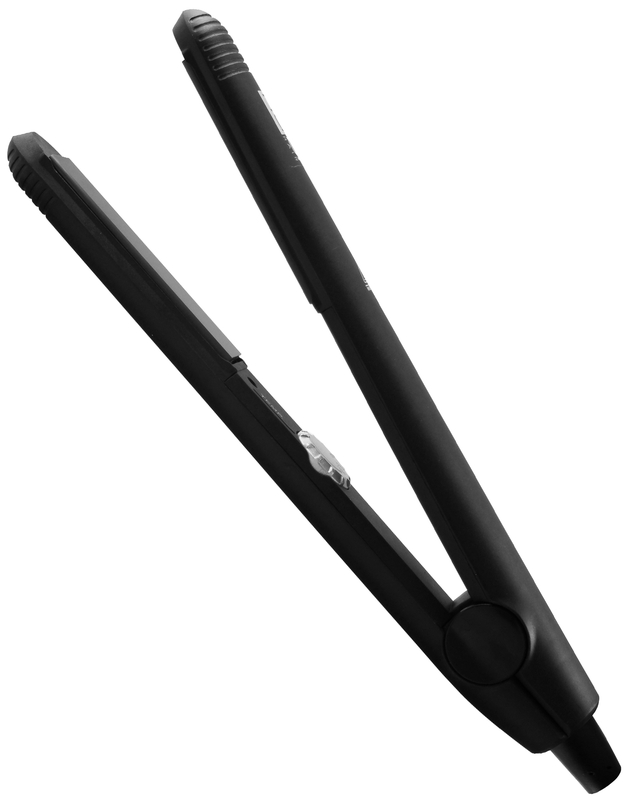 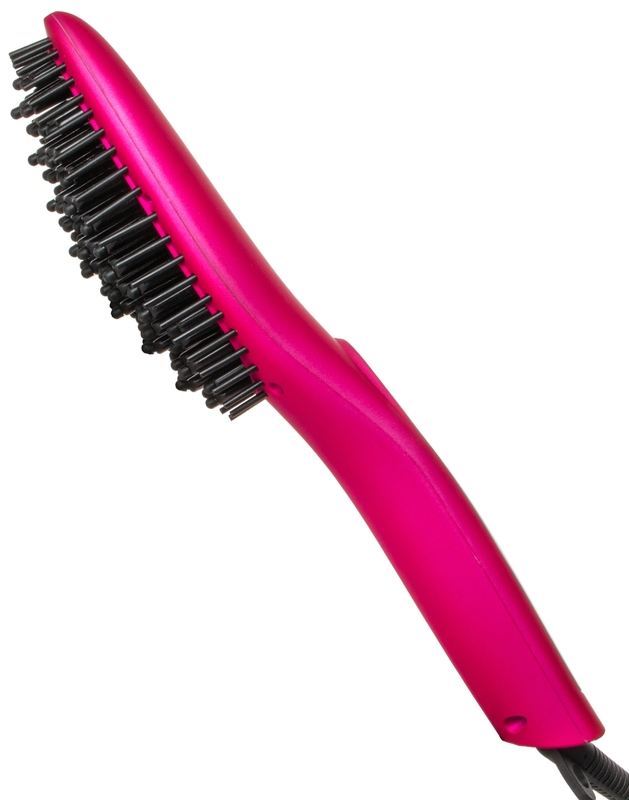 Featuring a clipless, slick teflon-coated 3/4″-1″ barrel and an ultra-lightweight design, the Sleek Curl heats quickly and easily to max temperatures, safely and evenly delivering flawlessly fabulous curls and waves from root to tip without crimping or snagging your delicate locks. 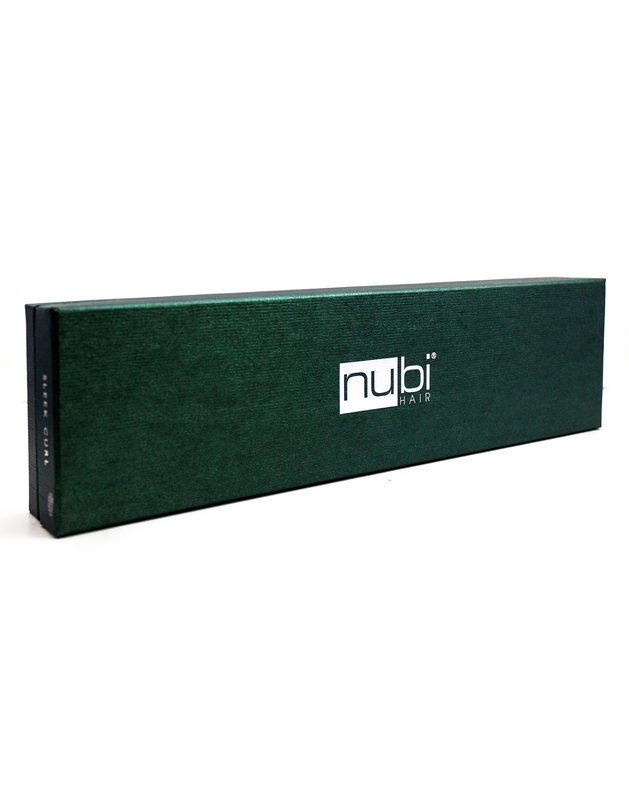 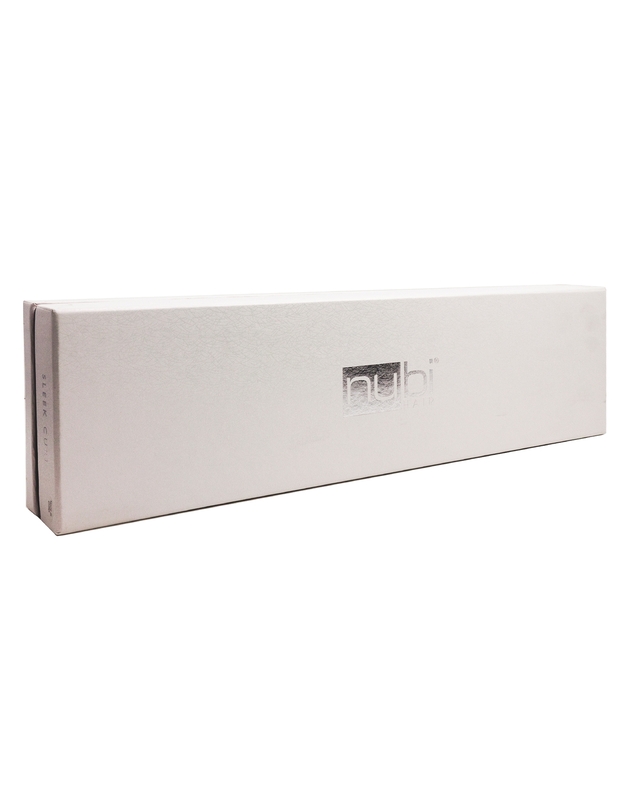 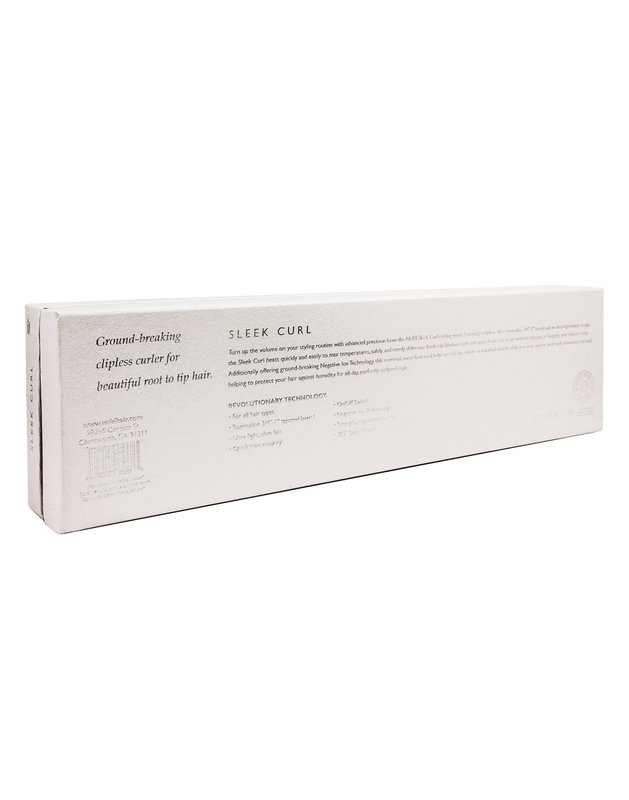 Additionally offering ground-breaking Negative Ion Technology, this essential, must-have tool helps to seal the cuticle of individual strands while you wrap and set your look, eliminating frizz and helping to protect your hair against humidity for all-day, perfectly sculpted style.